We are also in the market for volunteers and a full-time on-farm intern. If you are interested or know of someone who is, let us know.
. Please check out our Kidding Schedule page for due dates and available bottle babies. We are currently taking reservations. Please don’t hesitate to call or email for more information. Our kidding season is underway and our kidding page will be updated regularly with prices and bottle kids available! We just had a largest snow fall of the winter so far and, of course, kidding season is about to start! We have two does in the new heated kidding stalls and are on baby watch day and night! 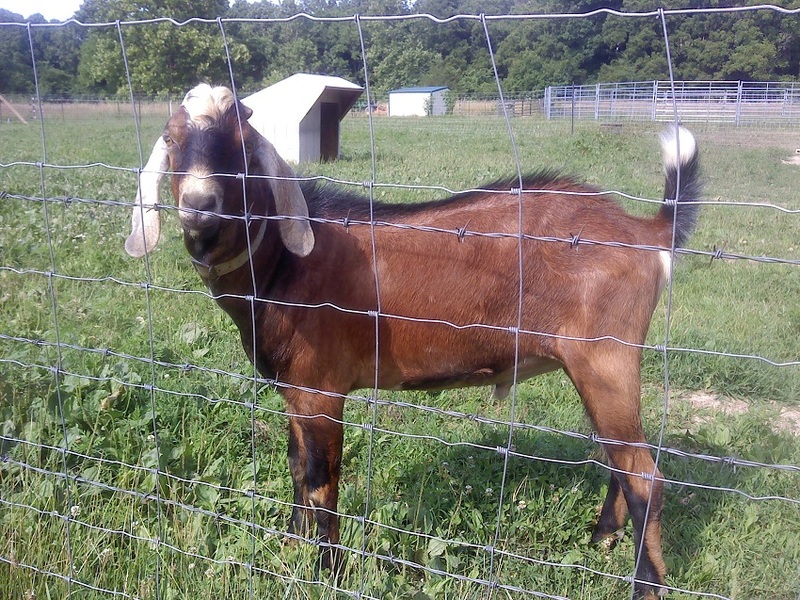 This year we will have 45 does kidding and going onto the milking line to produce Terrell Creek Farm cheese! Many of these quality kids will be for sale. We will try to keep you updated on the kid count and kids available. Peace, love and goat cheese! The 2014 kidding season is underway. As of today 9 out of 34 does have kidded. Out of 17 kids, 9 are girls and 8 are boys. 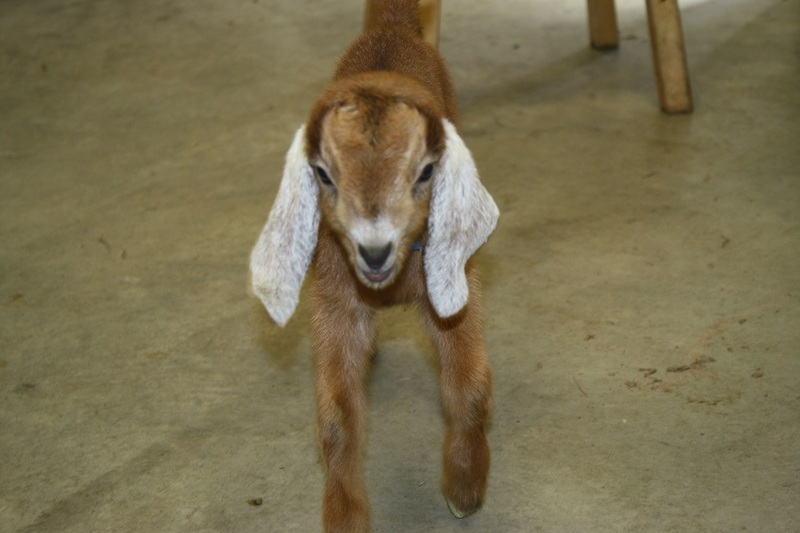 Keep checking back for updates and pictures of cute baby goats!